Enjoy a Crowler or Growler of Square Brew at home or the cottage. 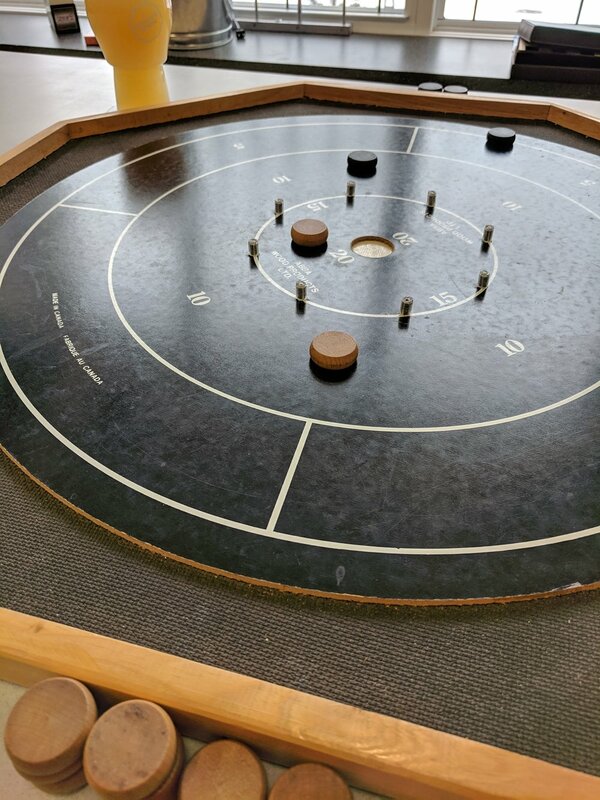 Stay for a beer and play some games. We brew the beer we like to drink and serve it in an atmosphere that we like to hang out in. Stop by for a glass of the good stuff and take some to go. We look forward to seeing you! A classic German Pilsner. Brewed with German hops and Canadian Pilsner Malt. A dark malty Vienna style lager. Some light roast character with a dry finish. A take on a Square Brew favourite, Fog Day. A pale ale brewed with a Norwegian yeast strain Voss Kveik. An imperial stout brewed to be drinkable. Roast, Chocolate and a sweet finish without being too heavy. An IPA brewed with barley, oats and wheat, hopped with American and Canadian Hops, and fermented with Norwegian Farmhouse yeast. Light bodied, aromatic super refreshing. Coming from Stratford on Highway 8: Turn left at A&W on to Suncoast Drive, turn left on to Parsons Court at Huronia Welding. Coming from Bayfield on Highway 21: Turn right at Goodwill on to Suncoast Drive, turn right on to Parsons Court at Huronia Welding. Follow us on Instagram and Facebook. The best place to stay up to date with the goings on at the brewery. Having a party or hosting an event? We rent keg fridges, stop by or call to book yours. 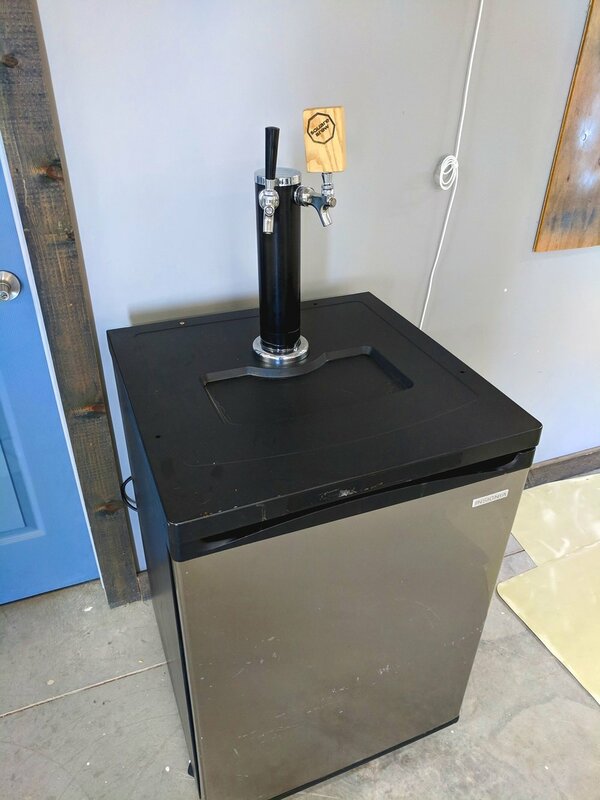 $75.00 - Week Long Rental, includes everything needed to pour beer!